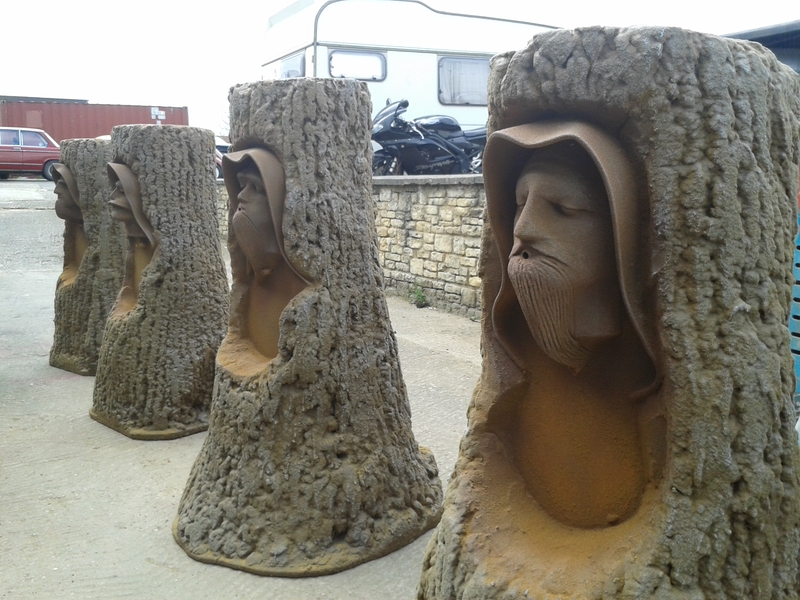 Please take a look at the website to see our fantastic advances in artificial rock, boulders, trees, murals, scenic artwork and specialist theming, painted 2D and sculptured 3D, aswell as our new addition of our hire department. 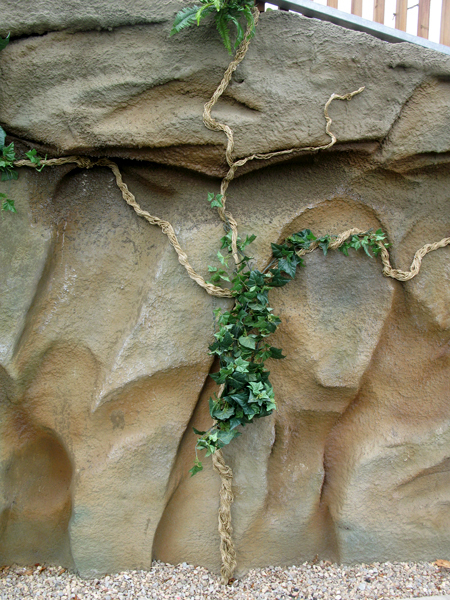 Set Connection continues to be the innovative designers of new products including Everlast Vines™ and set the standard for artificial rockwork throughout the industry. Authentic looking rock has progressed over the years and we are now at the forefront of technology when it comes to our design and realism. 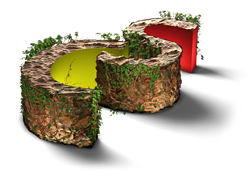 The rock-work and boulders are sculpted from medium density flame retardant polystyrene blocks. They are then sprayed with pigmented sand and cement render including strand fibre for extra strength, frost proofers and strengthening additives. We are able to create all different types of textures from water worn rocks and boulders to craggy granite. Ongoing design input throughout all projects. We workshop manufacture but also sculpt and install in situ, adapting to any configuration and alteration. We are constantly looking for new materials to use and recycle.